Episode 146: This is our final episode focusing on the Live a Great Story community. 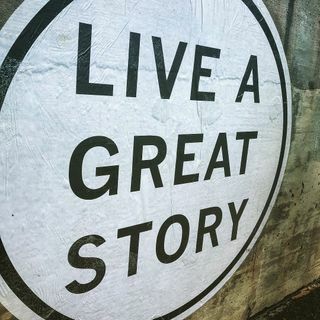 I'll share a phone interview that I had with Zach Horvath, the founder of Live a Great Story. Lots of things happening with this inspiring community. Zach sheds some light on the brand's new direction. Also on this episode, I'll share the fantastic music of Adam Hood.